Join us here for a listing of our articles, shares and more. Polish Magazine: Wysokie Obcasy (supplement of Gazeta Wyborcza). 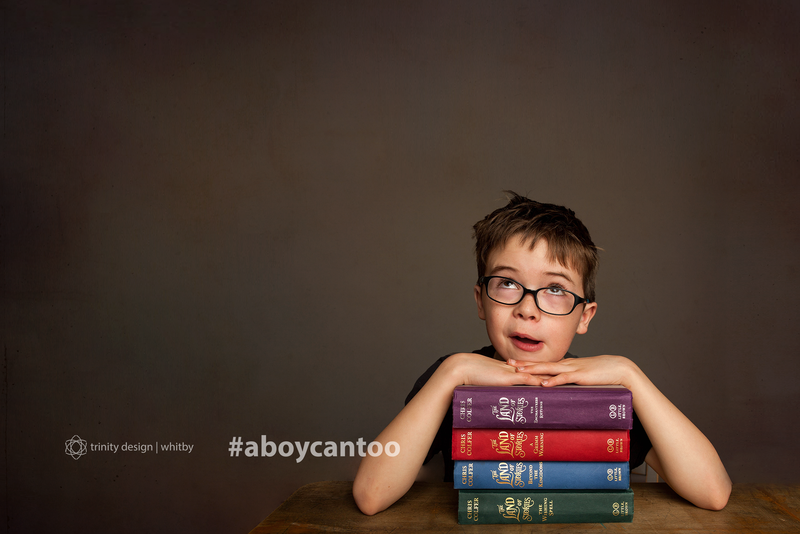 While we do understand different media sources will have opposing points of view we will not post opposing views that have not taken the time to interview us for #aboycantoo.